The first round of the 2019 NRL season is officially under wraps, and this year in particular sees a new crop of British players take their talents Down Under. It might not have come as a shock to many when Bateman got the nod in Canberra’s starting 13 on Sunday, however, he made sure it was a debut to remember. The former Bradford Bulls and Wigan Warriors star announced himself on the NRL scene with a dominant performance in the Raiders’ 21-0 victory over Gold Coast Titans. The England international led the way in metres (154), tackles (36) and tackle busts (5) for the NSW side. If there was any doubt as to how the 25-year-old would cope with the new landscape of the NRL, they were completely squashed with this performance. All that remains to be seen now is if the second-rower can follow on from this as Canberra face a stiffer test against Melbourne next time out. 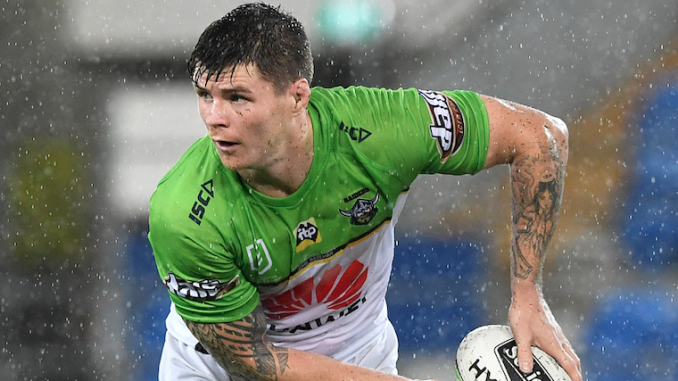 There were certainly a few doubters when 23-year-old Sutton made the move over to Canberra to join Bateman, Elliott Whitehead and Josh Hodgson but the youngster was able to make it onto the interchange bench for the Raiders’ game against Gold Coast. 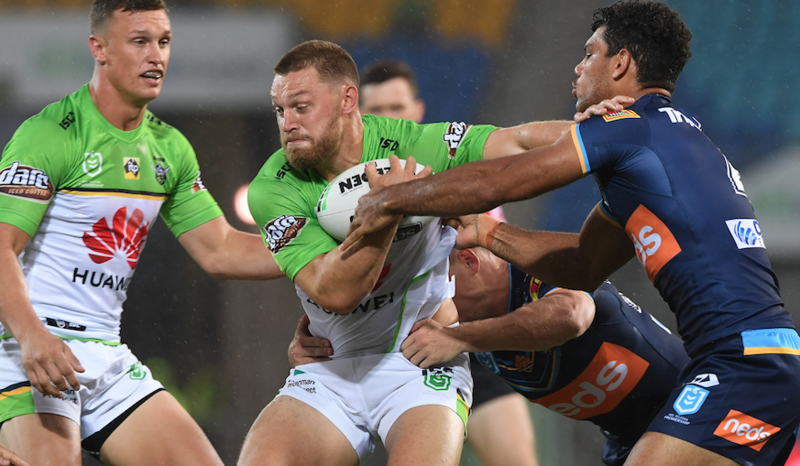 A 21-0 win and a steady performance, running 47 metres off six runs is what followed from the former Wigan man and in the end a promising start to his NRL career as he looks to further establish himself within the Canberra squad. It certainly was not the start Widdop’s St George Illawarra Dragons side were looking for to kick off their 2019 campaign after losing out to North Queensland Cowboys. The conditions certainly did not help and a fumble off a high ball in the 15th minute showed this. However, there were still moments to saviour as he showcased glimpses of his quality at the full-back position one that included a try saving effort, bringing down Cowboys centre Tom Opacic just short of the try line in a last-ditch effort. 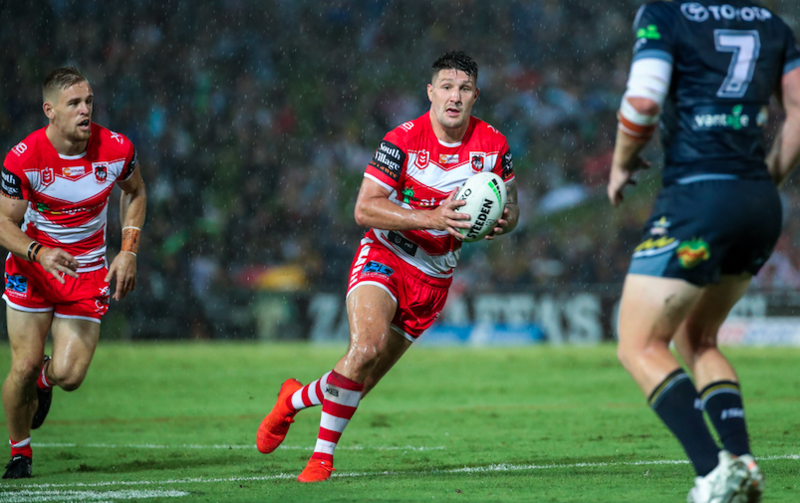 It what seems to be his last chance at winning an NRL title with the Dragons, Widdop will no doubt look to bounce back, putting forth more controlled and organised performances as he looks to cement himself as out and out full-back. Next stop, South Sydney. Despite his brother stealing the show, Tom still put in a solid shift for the Rabbitohs. Although he may not have set the game alight, there was never any doubting his engine in the front-row and once more he solidified his position as one of South Sydney’s starting props. The 26-year-old will most certainly look to continue to rack the runs, metres and tackles as he so often does going into the round two game against Brisbane. 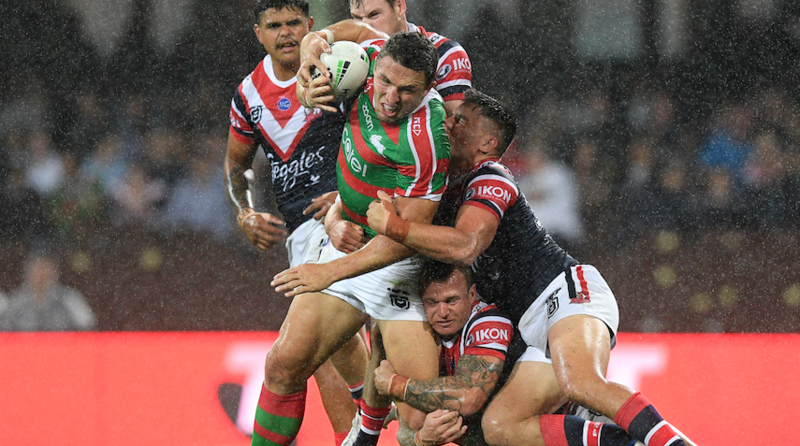 The move to the second-row proved fruitful for ‘Slammin’ Sam’ as his Rabbitohs avenged their Grand Final defeat to the Roosters with 26-16 win in what was a blockbuster of an opening round fixture. As always, Burgess made his presence felt out on a rain soaked SCG field, forcing an error from the Roosters’ Boyd Cordner before scoring a try from the kick off, Damien Cook putting the Bunnies up 10-6 midway through the first half. The England international’s defensive efforts came to the surface once again in the second half with a try saving tackle on Cordner as he forced the Rooster’s co-captain to knock on once again. Overall, Burgess was his impressive self that we have been accustomed to throughout his career, making the runs and taking the hits and Rabbitoh fans will surely be expecting more of the same come next week. In another game which featured tough weather conditions, Graham seemed like his typical self, leading the way in tackles for the NSW side. However, it would not be the start that Graham and St George would look for with the loss to North Queensland. Now in his second season with the Dragons and despite the defeat, Graham has urged patience with his team’s new spine. It all remains to be seen as the Dragons prepare one of their three five-day turnarounds and face South Sydney on Thursday. The former Bradford and Catalans second-rower has been in star form as of late and a Canberra team now featuring three other England internationals, he may probably feel a little more at home. A great start saw Whitehead and the Raiders take the most of their opportunities in an error ridden game and once again the 29-year-old showed his versatility making strong runs, racking up 111 metres and 14 drives to go alongside a solid defensive effort. The Canberra dummy half put in a tough and gritty performance in the nine position for the Raiders. 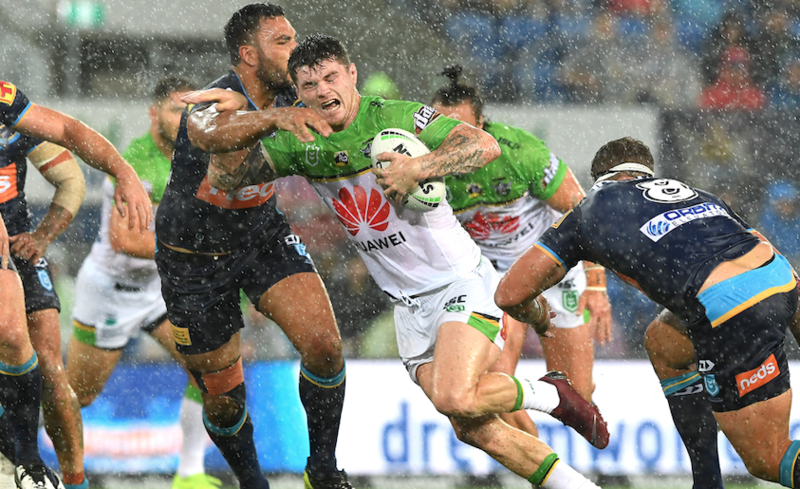 In those wet and slippery conditions, the England international was controlled and was joint second for most tackles by a Canberra player with 28 in the game against Gold Coast. As the season goes it can only be interesting to note how Hodgson is able to perform even with the loss of the likes of Blake Austin and now three other England players in the mix for the New South Wales side. Unfortunately for the former Leeds Rhinos man he failed to make it into am already star-studded Sydney Roosters. However, there is probably little doubt that Hall still has plenty left in the tank and has a freaky try scoring record to back this up, so it only remains to be seen how the powerful winger makes his mark on the NRL. The England international is unavailable for first few rounds due to suspension.